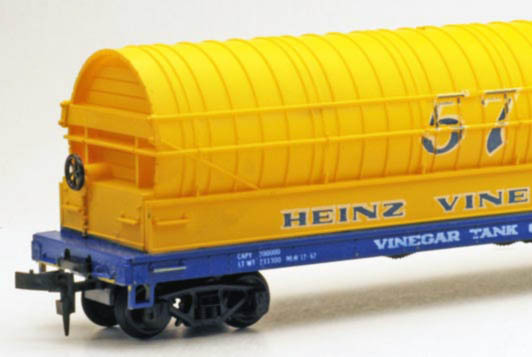 One of the more unique examples from Roco was the vinegar car model imported by AHM. 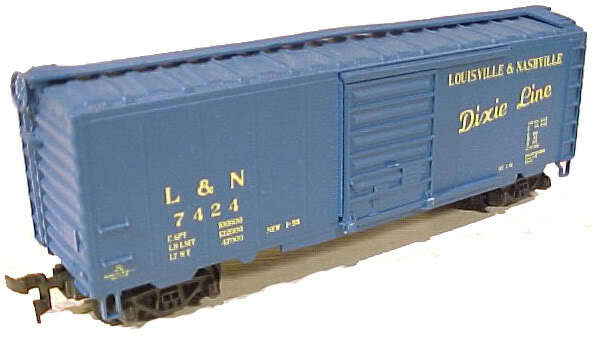 An AHM model that is not thought to exist is this 60-foot Single-Door Boxcar announced in the early 1970s. AHM’s 50-foot Plug-Door Boxcar models make an interesting mix of different toolings and uncommon promotional offerings. AHM adds this model in the 1980s and it is only known to exist in two road names. AHM’s 50-foot Combination-Door Boxcar included a plug-door and sliding-door design. Built using the same steel ends and roof as AHM’s Rivarossi-made 40-foot Boxcar is this Wood-Sheathed Boxcar model. 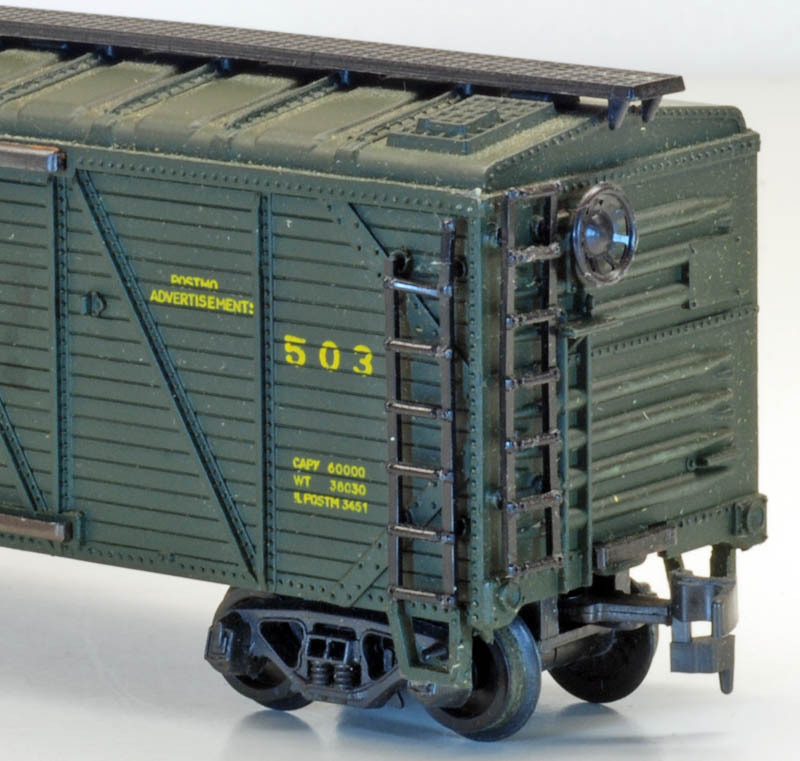 One of Rivarossi’s freight car models included in AHM’s line was this 40-foot sliding-door boxcar. 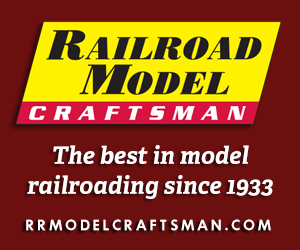 AHM’s original 40-foot Boxcar model is this Roco-made sliding-door example introduced in 1961. 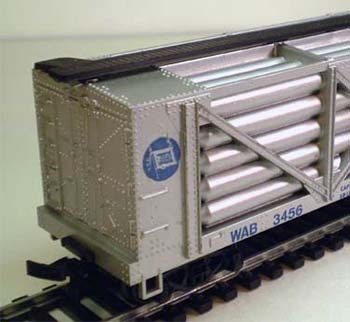 A late-1970s production from AHM was labeled its “Metal Boxcar,” though this model was plastic and featured tooling dating to the early-1960s Rivarossi model.